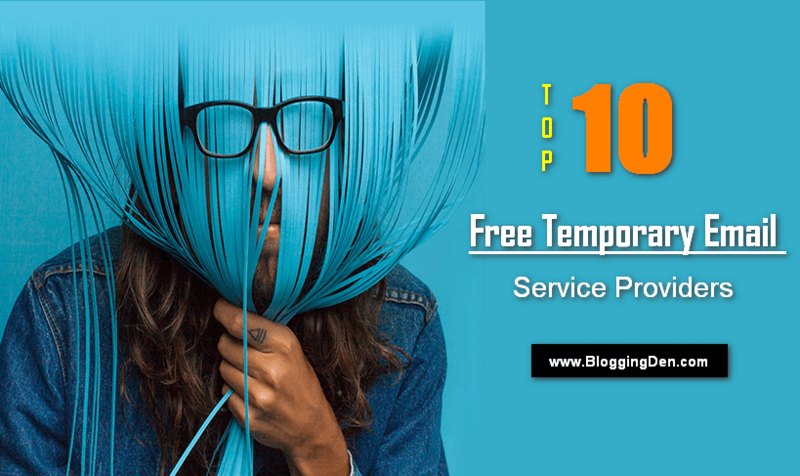 Are you struggling to get visitors to your blog, and for free traffic, this article will help you to solve your problem. 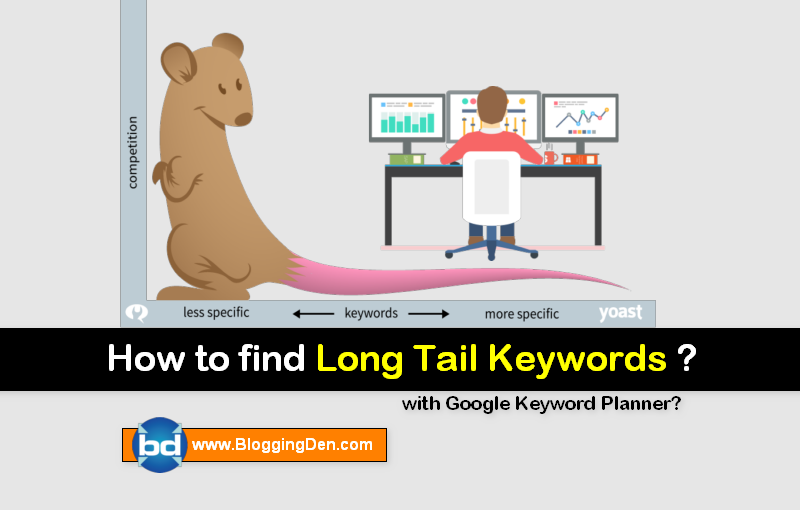 In this article, I am discussing an easy way to find long tail keywords using the Google keyword planner tool. This is the basic keyword research method to get higher rank in Google. 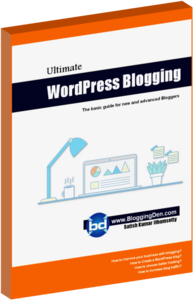 I am discussing the working method and personally, I am using in my regular blogging journey, to find long tail keywords by using the Google keyword planner. It is completely free service to find long tail keywords using Google Adwords keyword planner tool. How to find long tail keywords by using the Google keyword planner tool for free? How to use Google Keyword Planner tool for free? Google Adwords is one of the Google advertising program services. 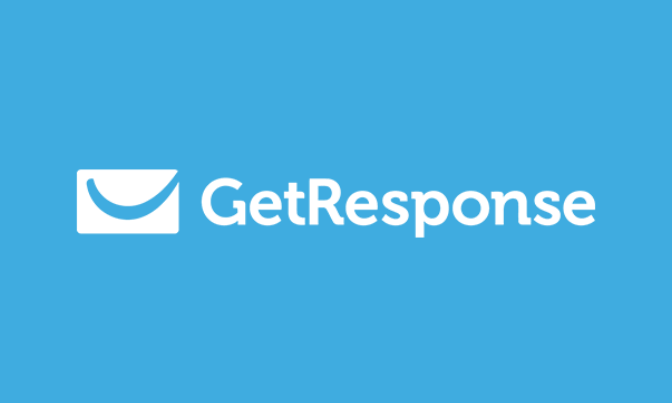 This is a very helpful service to grow online business within a short time. This service helps you to display your business ads on Google search engine results Pages (SERPs) and it’s advertising network. The Google Adwords service is not only for traffic estimation of our target keywords; you can use it for finding awesome relevant keywords and related keywords for your blog and for your articles. Longtail keywords are more specific keywords to get low-quality traffic from search engines. 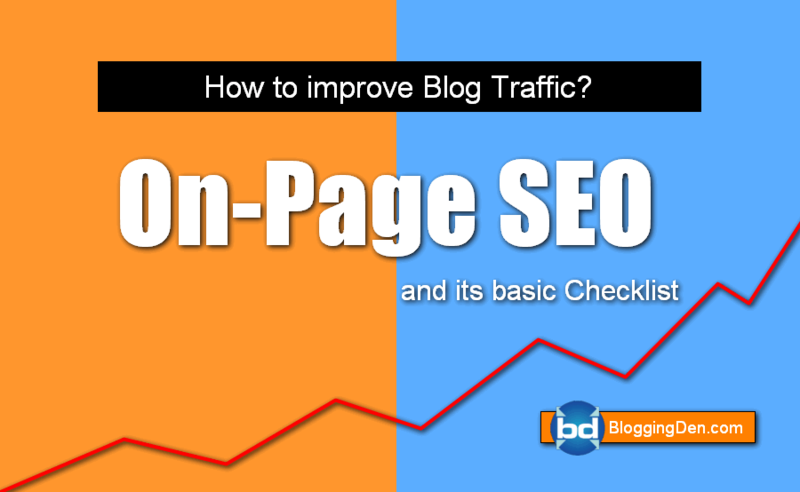 It helps to improve blog ranking in search engines. Long tail keywords contain 4 to 9 words with more specific keyword phrases. These are very effective and closer to purchase your product by your visitor. What platform is good to get awesome long tail keywords? 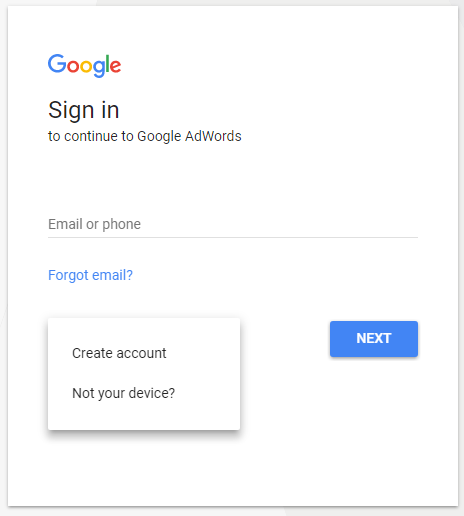 Its Google Adwords, Yes there is an option in Google Adwords account. 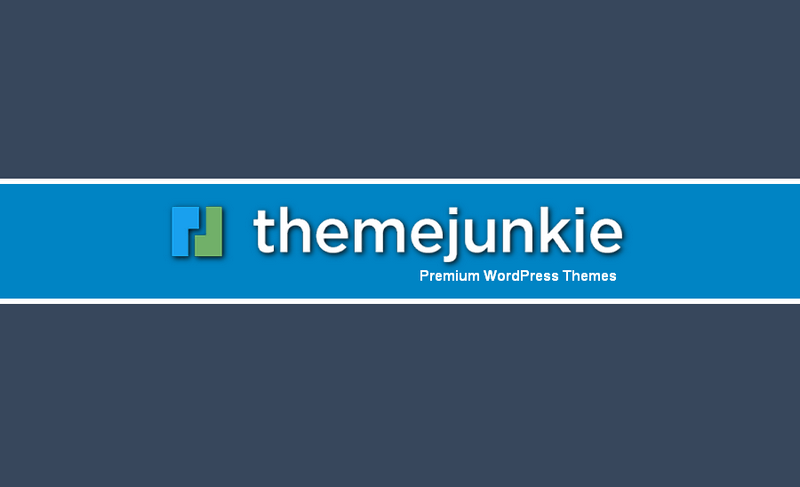 That is a Google Keyword Planner tool for free. Use this tool to find the Long tail keywords. If you are not using the proper keywords, you will loose natural organic traffic from search engines. So picking proper keyword is very important. This tutorial helps you. To start finding long tail keywords, you need a Google Adwords account. First, you can register and create an Adwords account immediately to start keywords searching. If you’re a newbie and have no idea of using this Google Adwords keyword planner tool. Do not worry. Now I am providing step by step picture guide to find long tail keywords using the Google keyword tool for free. Without spending hundreds of dollars every month for premium tools to find long tail keywords in our blog articles. 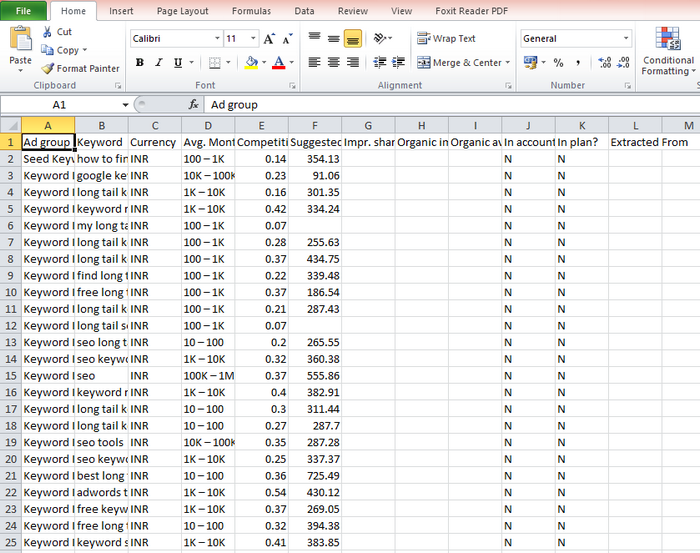 I am using the same method to pick awesome long tail keywords for my blog posts. Follow the below steps on how to use Google Adwords keyword planner tool. Start finding long tail keywords, you need to login into Google Adwords account. Just enter your account credentials (Username, Password) and then click “NEXT” button and follow the basic instructions on the screen for successful login. If you do not have an Adwords account, click on Create account link and follow the instructions to complete your registration for free. After successful login or new account verification, you need to choose Tools > KEYWORD PLANNER to continue. In this step, you will get three options to get keyword data. Choose “Search for new keywords using a phrase, website or category” to continue. this box, enter one long tail keyword (words should be 4 to 9). Choose the location if you are looking to find long tail keywords related specific country. 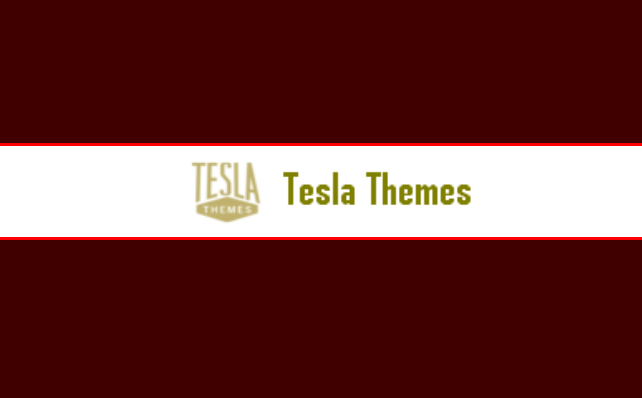 Now click on Get Ideas button to continue. After a few seconds of pushing the button “Get Ideas”, the keywords data will be displayed. Then click on the “Download” tab, choose the CSV button from the right sidebar, and click on the Download button from the option box. The data will be downloaded into your computer /laptop as an Excel sheet. Save the keywords data on your computer/laptop. Check the columns and observe the keywords and average searches. 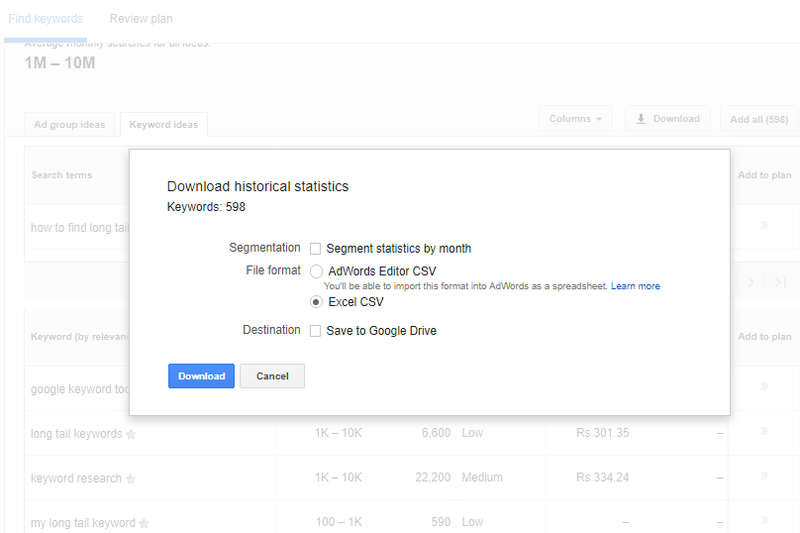 The downloaded keyword sheet has different columns like Ad group, Keywords, Currency, Avg. Monthly searches, Competition, suggested bid and a few other columns. Leave the keywords and Average monthly search columns, Now delete the rest of the columns. 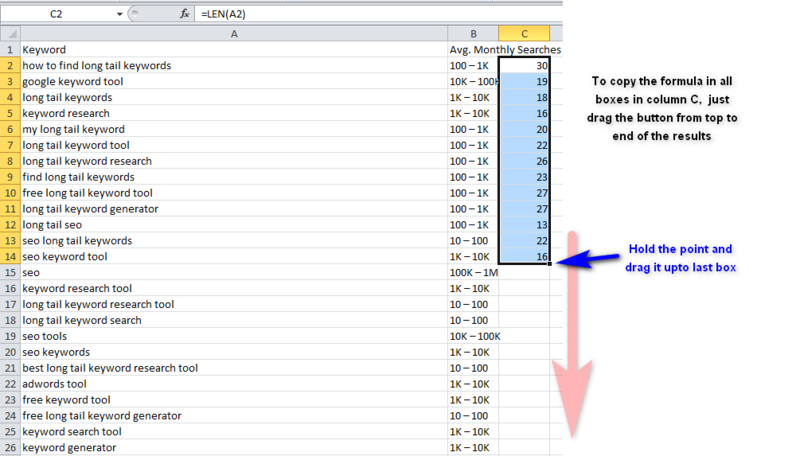 After the average monthly search column, here is Column ‘C’, write the formula =LEN(A2) and press enter. This formula helps you to calculate the total characters in the field. Copy this formula to all keywords by dragging the column plus point to the end of the keywords. After dragging the point, now you need to sort the ‘Column C’ data. 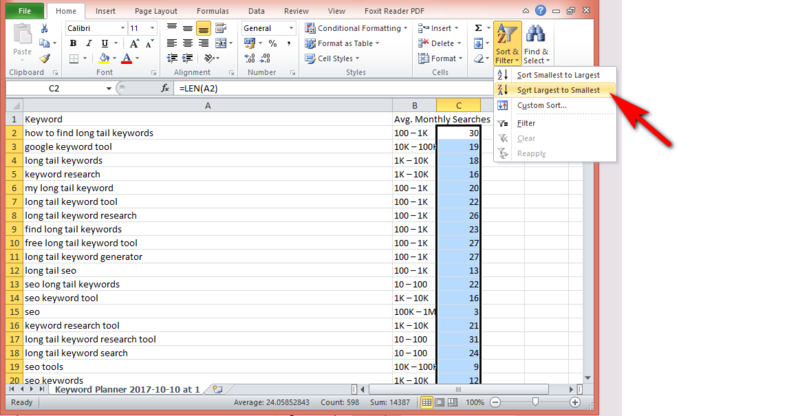 Just select Sort & Filter option from the top right side box from Home tab in the Excel sheet. Now choose Sort Largest to Smallest option. Then choose “Expand the selection” and press Sort button. Keywords data will be sorted automatically. Long tail keywords will come first. 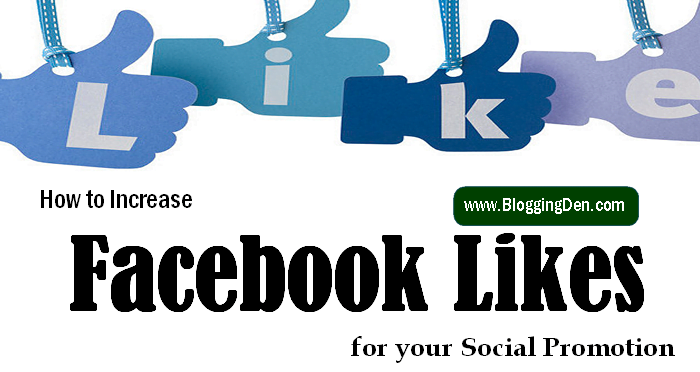 Now you got all the long tail keywords from using Google keyword tool for free. Pick those first 20 to 25 keywords and place within your article without disturbing the sentence structure. (Pick as per your needs, more than 20 is not compulsory). Finally, I am selecting the first keywords to write my new articles. I had used these awesome free Google keyword planner tools for finding my long tail keywords. The Google keyword planner is a very good choice to find long tail keywords. After finishing, the above data collection, if you think about low competitive long tail keywords selections, you need to understand a few points. Google is very smart to understand the users searching activity and providing the right results. The Search engines are auto-suggesting the right long tail keywords if the user searching with the misspelt query. There are plenty of tools are available for finding low competition long tail keywords. But the Google keyword planner is giving good results without any charges. 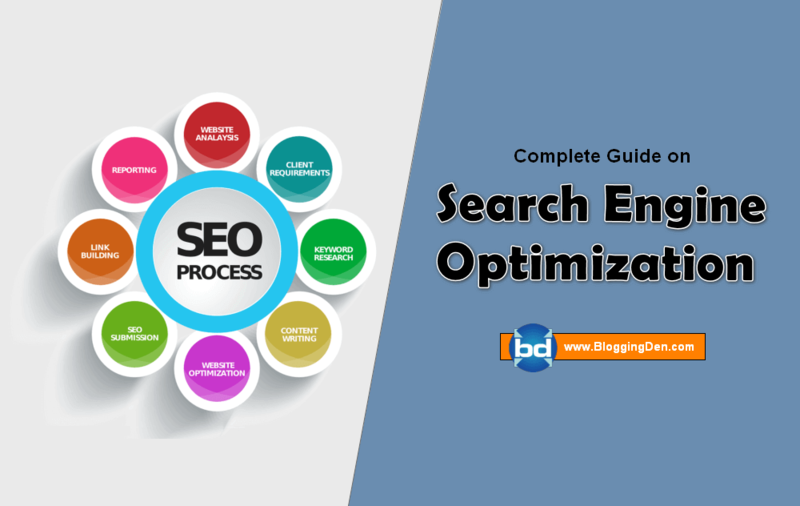 The written article with low competition long tail keywords as the targeted post is more effective than un-targeted posts to get more organic search results and traffic. This long tail keywords used articles are giving very good returns on small investment in the blogging and online marketing journey. 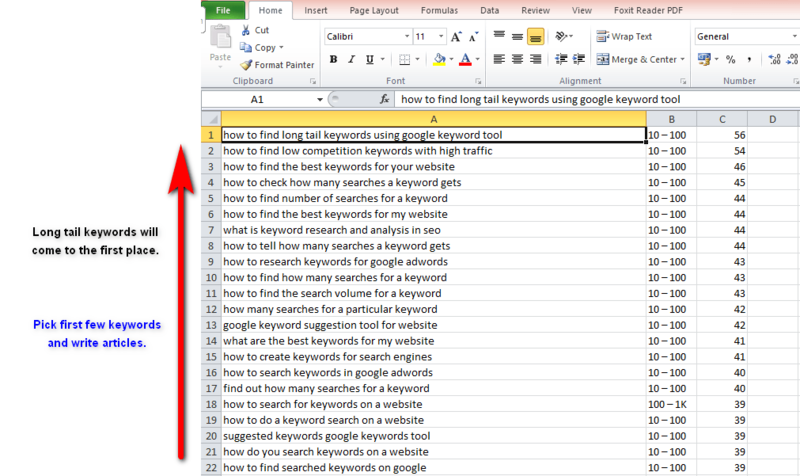 I hope this article on How to find long tail keywords using a Google keyword planner is very useful to get a huge collection of Longtail keywords for better ranking in Search engines. How to get good Keywords with Competitive Analysis? Very good and simple article to understand for newbie. Thanks a lot. This is something I have always struggled with. 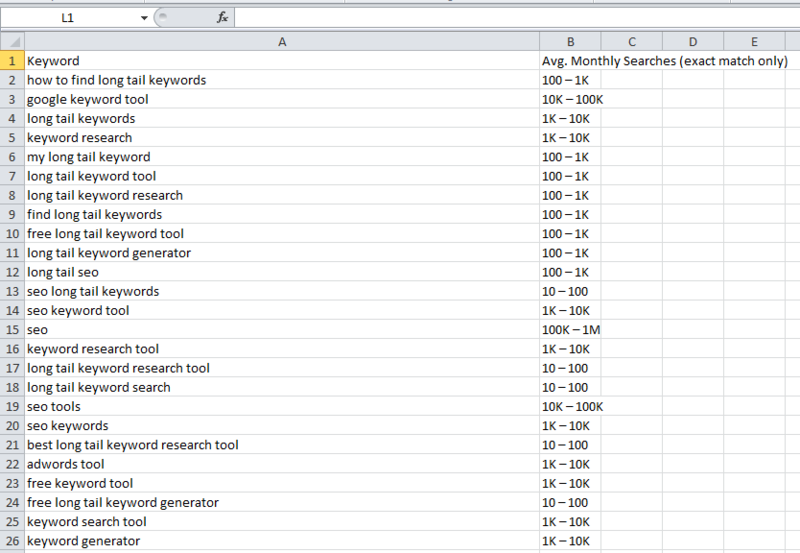 Finding long tail keywords for my blogs. 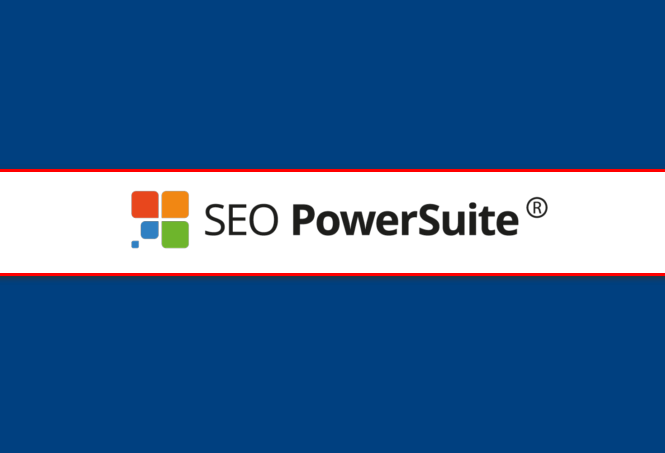 We all know that keywords are something very important for ranking our sites well among the SEO. There are many guides which tell us about how to add best long tail keywords to get us going, but I have always struggled with this very matter through my blogging career. This guide of yours is something very handy thing to get around for me for today. I have never imagined that Google Adwords can work so efficiently in getting us a long tail keyword. The steps and the pictures you mentioned up here are clearing almost everything regarding this topic. Smart plan to locate a long tail keyword selection. Will experiment and apply to my upcoming work as well. I have been using Google Keyword Planner, and it worked amazing well for me to look for Long tail keywords. 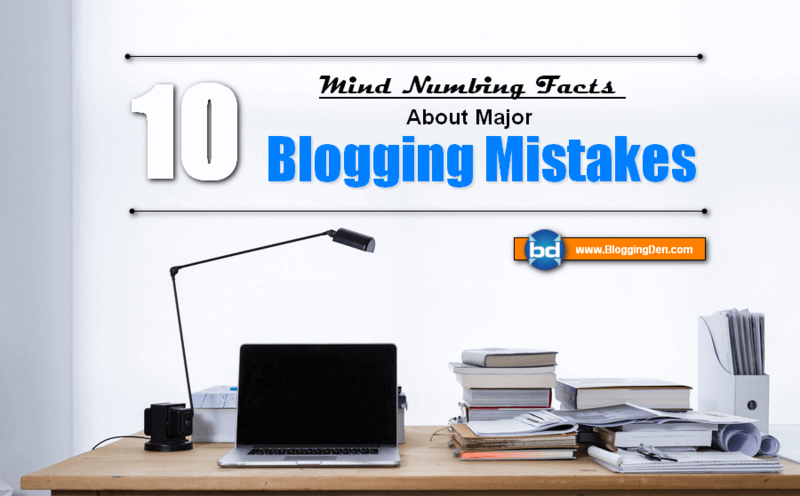 Your post is fantastic and helpful for all the bloggers. Your rocked man. Keep up the excellent work.